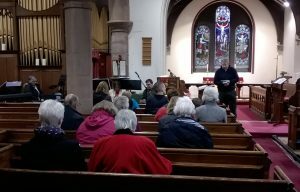 Join us for our service of worship as we praise God with well-known hymns and contemporary songs, encourage one another and hear from God through his Word the Bible. Communion is usually part of our service on the 1st and 3rd Sunday of each month. Our current sermon series is detailed on the term card. 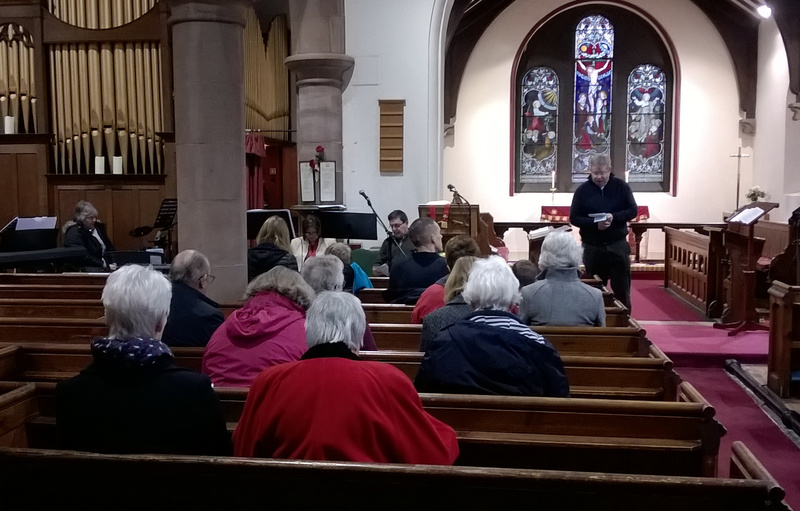 Refreshments are served after the service – tea and coffee are brought round to the pews.